It’s pumpkin season once again! Forget the grocery store and make your way to the pumpkin farm instead. What’s the whole essence of fall if you won’t be stepping foot on a pumpkin-filled patch? Disappointed with last year’s pumpkin harvest? Don’t worry, we’re here to help you make up for it, and we really mean it. Whether you intend to pick pumpkins for your family meal or for jack-o’-lanterns, our pumpkin picking guide will surely lead you to the best pumpkins in town. Before heading to the pumpkin farm, it’s important that you already have a specific design in mind. You might be going for a pattern that requires a fat-shaped pumpkin or one that looks best on a lumpy pumpkin. Do your research first! Keep an eye on the color. As with most fruits and veggies, one can tell a ripe crop from its color. Be on the lookout for dark pumpkins as the pale ones aren’t ready for harvest yet. Also, pick the ones that are completely orange, without any traces of green shade. 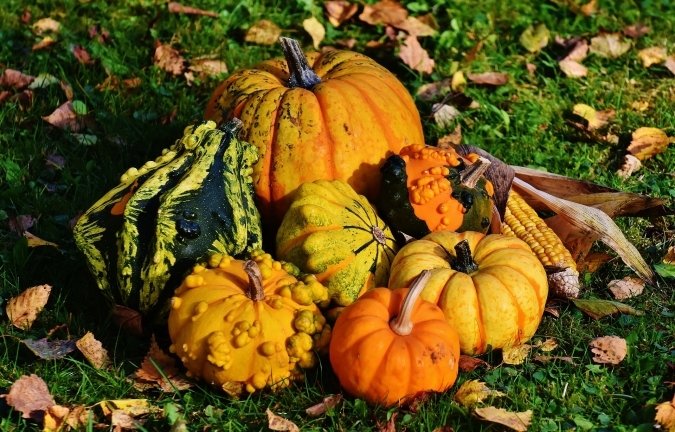 Pumpkins with soft spots indicate a short lifespan. Before you decide to take one home, see to it that there are no soft spots in the pumpkin you selected by feeling it carefully with your fingers. A soft stem doesn’t make an ideal pick either. Another sign of a good pumpkin is its hollowness. Pumpkins that produce a deep, echoing sound are always the ideal choice. To check if you’re making the right pick, knock on its side using your knuckles, and listen to its sound. Remember that the louder the sound, the more edible the pumpkin is. It’s normal to see splits, holes, and cracks in pumpkins. Once you see any of these, move on to the next one. Pumpkins with cuts tend to rot more quickly. Bring essential tools with you. We’re talking small knives, pruners, and even a small wagon. It’s always a good idea to come well-prepared! Would you like our veterans who are facing hard times to experience the same happiness you feel when you find the best pumpkin to pick in the pumpkin patch? If yes, donate a vehicle to us at Veteran Car Donations. When you do so, you give these courageous men and women a new chance to enjoy life after all the hardship and pain they endured while defending our freedoms and protecting our nation’s security. If you’ve always wanted to repay our nation’s unsung heroes for their service, now sounds like the ideal time to do it. Once you’re ready to make a donation, just give us a call at our toll-free 24/7 hotline 877-594-5822 or fill out our online donation form. To know more about Veteran Car Donations, read our About Us page. For details on our quick and convenient donation process, the tax deductions and other perks that our donors receive, the types of vehicles you can donate, and other related matters, check out our FAQs page. You can also contact us online or by phone if you have questions. Re-purpose Your Old Clunker Today! 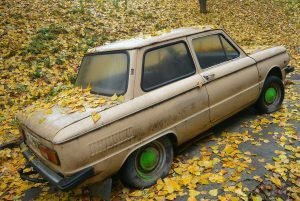 Do you want to give your old and decrepit car a new and more meaningful purpose? Call us at 877-594-5822 and donate it to us at Veteran Car Donations. Help us transform the lives of our heroes!